George Washington was the very first President of the United States of America. He served two terms as President between April 30, 1789 and March 4, 1797. During his presidency, George Washington had John Adams as his Vice President, who was later became the second President of the United States. George Washington was born in Westmoreland County, Virginia on February 22, 1732. George Washington’s dad died when he was only 11 years old. George did not have that much education, but he taught himself to be a good woodsman, mapmaker, and surveyor (someone who makes the boundaries of areas of land. As a young man, George Washington joined the Virginia militia and traveled with six other men 500 miles north in order to deliver an important message to the French at the shores of Lake Erie. The French supposed to stop settling land that had been already claimed by the British. Because the French did this, there was a battle where George Washington and the rest of the men lost to the French. This was the very first battle of the French and Indian War. After many more battles, George Washington became the leader of the militia in Virginia and helped the British win the war. In 1758, George Washington was elected as a member of the House of Burgesses, which was Virginia’s governing body. He also married Martha Custis in 1759. She was a very rich widow who already had two children. He did not have any children with her. Because the French and Indian War was very expensive, the British placed high taxes on the colonies, which made the colonies very upset. This resulted in the Boston Tea Party, where the colonists threw a lot of tea into the Boston Harbor. George Washington was chosen to be the Commander in Chief of the Colonial Army in 1775. The next year, the colonies declared that they were independent from the British Empire. General Washington was the leader of the colony troops, or Patriot troops. These men were not trained well, did not have good weapons, and were outnumbered. However, because of George Washington’s brilliant plans and the help of the French, the Patriots defeated the British in 1781, making the colonies independent. 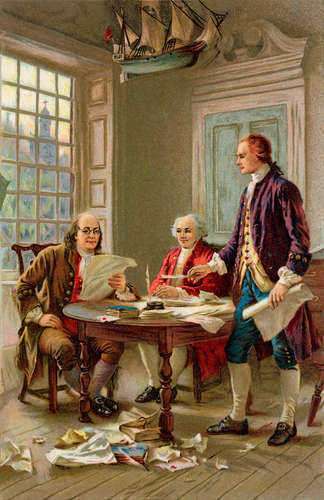 Afterwards, the country was governed under the Articles of Confederation, but it was not good enough as a country. George Washington presided over the Constitutional Convention in 1787 in Philadelphia, where the Constitution was written. It was then ratified the next year and went into effect in 1789. 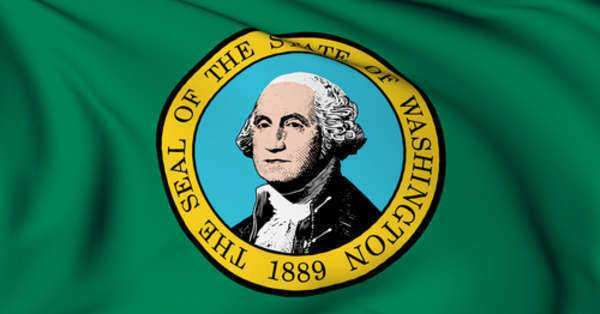 George Washington was voted to be the first President by electors in early 1789 as well as in 1792. Both of these votes were unanimous. He did not want to be President for a third term because he felt that it would be giving him too much power. During his presidency, the Bill of Rights was added into the Constitution. George Washington died at his home on December 14, 1799. After his death, the capital of the United States was moved to its current location from Philadelphia and was named Washington, D.C. in his honor. 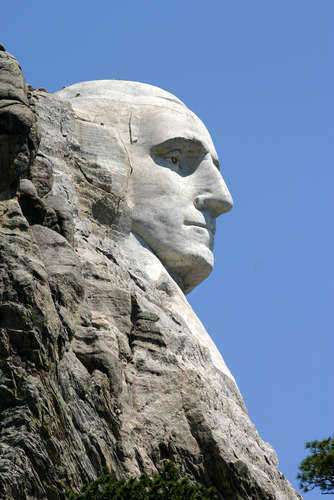 •	George Washington wore false teeth after having all his teeth pulled out. The new ones were made out of hippopotamus ivory. •	He was the only President to receive a unanimous vote from the Electoral College. •	He was 6’2” and weighed 200 pounds. •	George Washington had six white horses. He brushed their teeth every day.